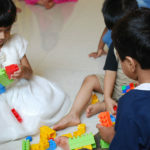 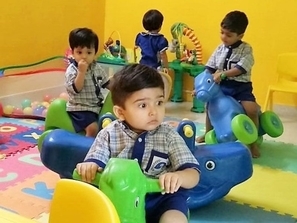 Preschool transition program helps the children for cognitive & emotional development through right doses of sensorial and stimulus activities. 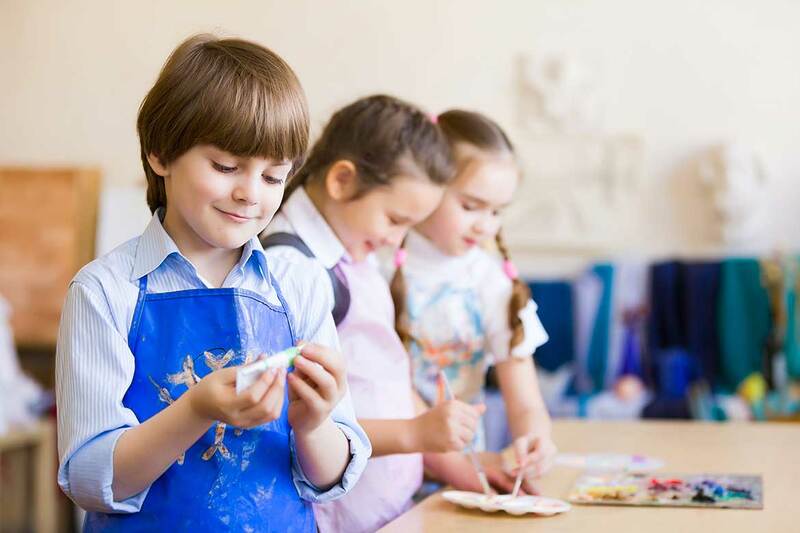 Our program enhances a child’s innate curiosity and provides a rich and carefully resourced environment to stimulate learning and development in children. 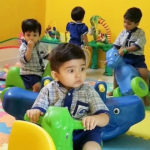 In this program the child will be involved with various activities to boost his/her language development, memory, intuition, concentration, observation, socialization and communication. 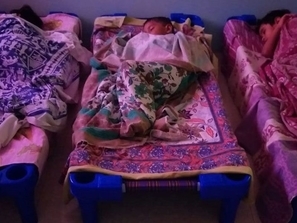 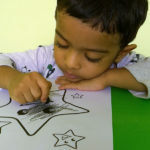 This program helps the children by providing developmental and age appropriate activities, tools & toys. 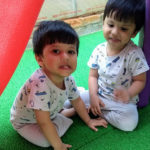 Facilitating the children’s development in linguistic, logical-mathematical, motor, musical, social, body kinetic skills.